How do I sign up to be on the R. Riveter email list? We are excited you want to join our email list! 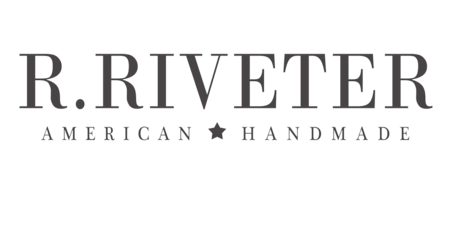 We send out emails to our customers to let them know of any special promotions, new releases or big events that R. Riveter has coming up! To add yourself to the email list simply sign up here!